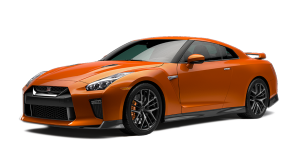 MUMBAI, February 24, 2014 - Nissan today announced that it will discontinue the sales of the X-Trail SUV and 370Z coupe in India. 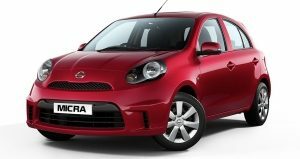 The move comes in the wake of Nissan’s decision to focus on its locally manufactured models. 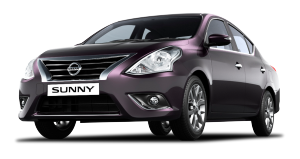 However, it will continue to sell the Teana luxury sedan. 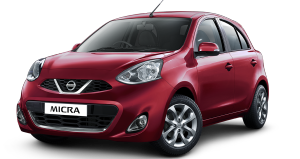 Nissan currently sells the Micra Active, Micra, Sunny, Evalia and Terrano in India, all of which are manufactured at the company’s manufacturing facility in Oragadam, Chennai. The company plans to concentrate on products tailored for India and delivering more value along with world class quality to its customers. 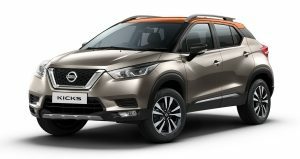 In India, Nissan has been constantly expanding its innovative and exciting product range, and will continue to deliver cutting-edge technology, distinctive design and a rewarding experience to all its customers. 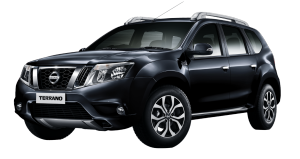 Terrano, Nissan’s latest offering marks its entry in the growing compact SUV segment.